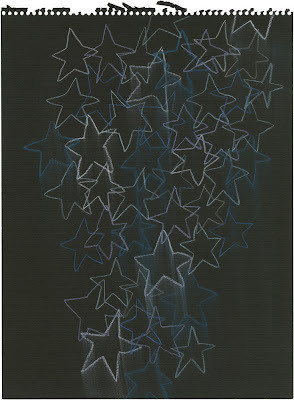 For fans of Jack Pierson and the website 20 x 200, there's a new edition released today of two drawn images of stars. Jack Pierson makes photographs, word sculptures, installations, drawings and artist’s books that explore the emotional undercurrent of everyday life, from the intimacy of romantic attachment to the distant idolizing of others. Many works register as melancholic, their beauty speaking to nostalgia for dreams left unfulfilled. 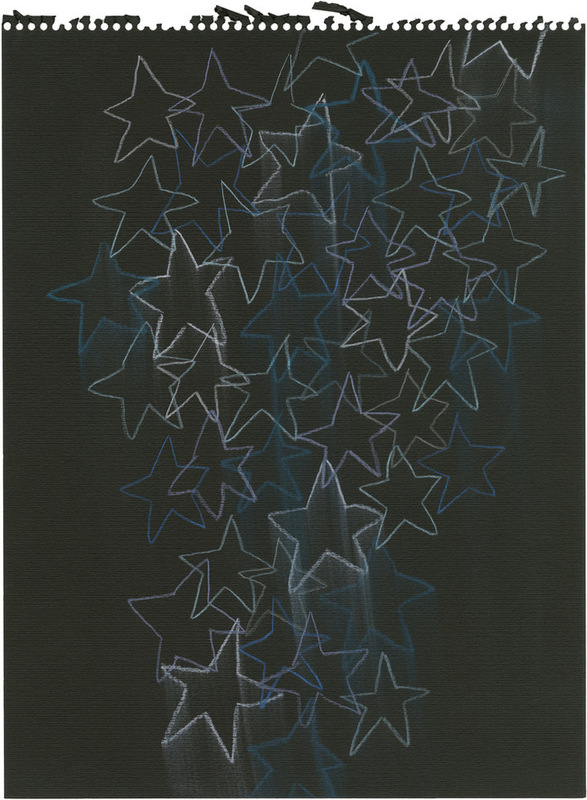 Using friends as models, Pierson has consistently engaged star culture through his work, whether the stars are from the screen, stage or art world. Refusing cynicism or irony, Pierson relates to his viewers by seeming to admit his own attraction to the fantasy life depicted in his artworks. Check his work out online. His range and imagination are incredible. And for those unfamiliar with 20 x 200, it's a two year old website dedicated to selling affordable art prints by decent artists at super-reasonable prices. P.S. This is a totally unpaid endorsement! I discovered his work years ago while browsing books in the art school library. I liked him right away, and he is one of the few artists who is good at photography and painting, in styles that go well together.